Have you ever been with your head so much into your work you forgot you had food on the stove? Well that’s just me at the moment. Been there, done that. Just now. So while waiting for my analog festival pictures to be ready I’ll keep you busy with some other stuff. 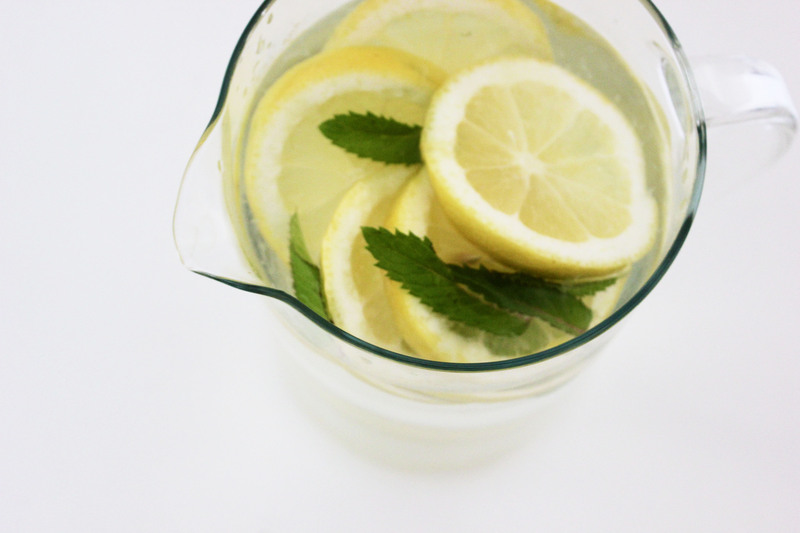 Lemons give you a boost of Vitamin C while the Mint is cooling your body temperature. The fresh Ginger on top reduces your craving for something sweet (as it always overcomes me when I’m stressed). And overall a can full of fresh ingredients smelling of lemon suddenly evokes this relaxing summer feeling you just need after a day full of work. 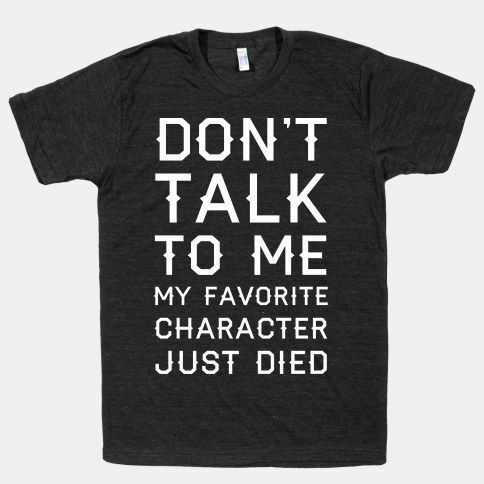 Or after this #GameOfThronesFinal ! That’s something we all need something cooling as well. For all our hopes and dreams melted like..well…Snow. One more reason to make yourself a Power Drink – whatever helps a series junkie through the ups and downs of his fictional worlds!